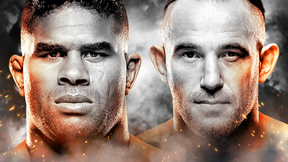 UCMMA 42: Ultimate Challenge MMA 42 from February 7, 2015 in London, England. 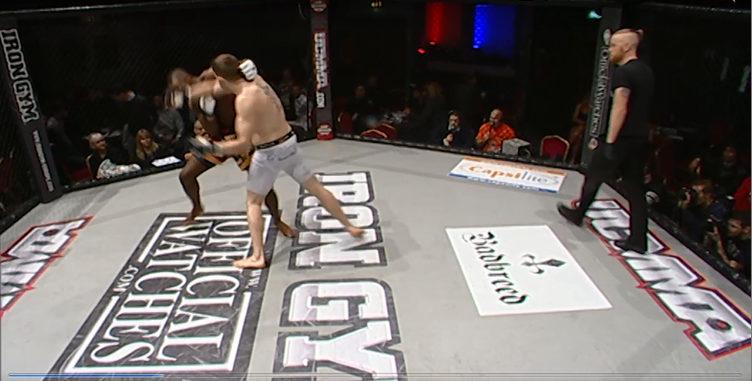 Nathan Jones vs Oliver Sines UCMMA 42 Ultimate Challenge MMA 42 Sat, Feb 7, 2015 (14:01) Nathan Jones vs Oliver Sines UCMMA 42 Ultimate Challenge MMA 42 from February 7, 2015 in London, England. Jason Christofi vs Andy Cona UCMMA 42 Ultimate Challenge MMA 42 Sat, Feb 7, 2015 (8:40) Jason Christofi vs Andy Cona UCMMA 42 Ultimate Challenge MMA 42 from February 7, 2015 in London, England. 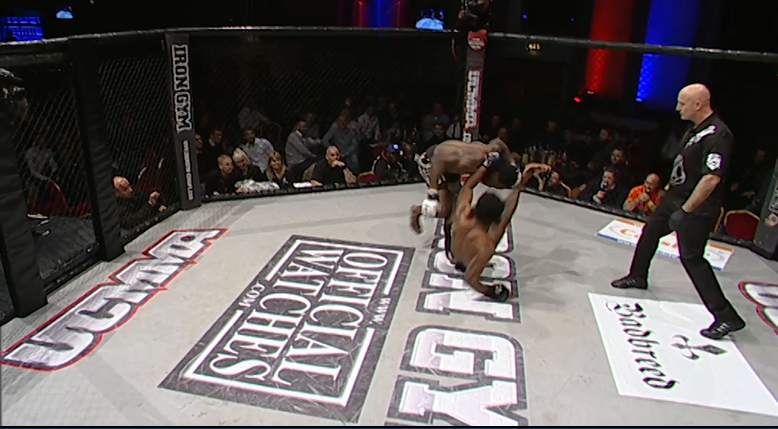 Galore Bofando vs Kester Mamba UCMMA 42 Ultimate Challenge MMA 42 Sat, Feb 7, 2015 (6:32) Galore Bofando vs Kester Mamba UCMMA 42 Ultimate Challenge MMA 42 from February 7, 2015 in London, England. 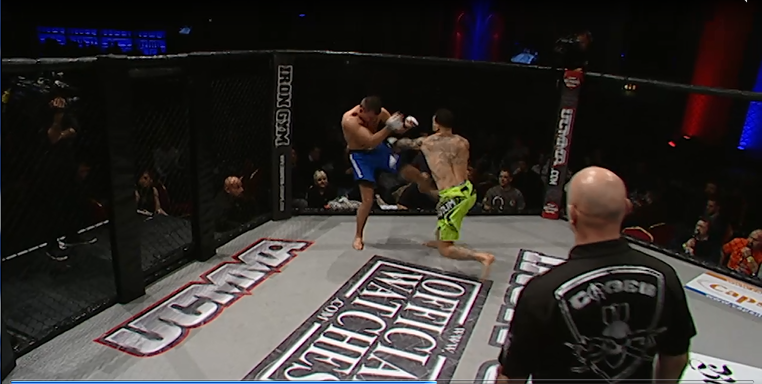 Kym Farid vs Arunas Kilmavicius UCMMA 42 Ultimate Challenge MMA 42 Sat, Feb 7, 2015 (6:24) Kym Farid vs Arunas Kilmavicius UCMMA 42 Ultimate Challenge MMA 42 from February 7, 2015 in London, England. Marian Rusu vs Marvin Campbell UCMMA 42 Ultimate Challenge MMA 42 Sat, Feb 7, 2015 (7:54) Marian Rusu vs Marvin Campbell UCMMA 42 Ultimate Challenge MMA 42 from February 7, 2015 in London, England. 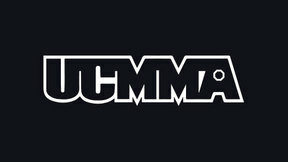 John Demmel vs Ben Main UCMMA 42 Ultimate Challenge MMA 42 Sat, Feb 7, 2015 (5:53) John Demmel vs Ben Main UCMMA 42 Ultimate Challenge MMA 42 from February 7, 2015 in London, England. Mike Shipman vs Fash Ostowar UCMMA 42 Ultimate Challenge MMA 42 Sat, Feb 7, 2015 (5:12) Mike Shipman vs Fash Ostowar UCMMA 42 Ultimate Challenge MMA 42 from February 7, 2015 in London, England. 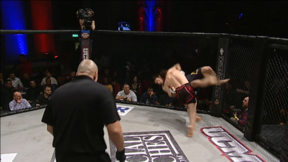 Jake Sines vs Tom Richards UCMMA 42 Ultimate Challenge MMA 42 Sat, Feb 7, 2015 (4:38) Jake Sines vs Tom Richards UCMMA 42 Ultimate Challenge MMA 42 from February 7, 2015 in London, England. Gio Marchese vs Chris Garnett UCMMA 42 Ultimate Challenge MMA 42 Sat, Feb 7, 2015 (15:50) Gio Marchese vs Chris Garnett UCMMA 42 Ultimate Challenge MMA 42 from February 7, 2015 in London, England. Alex Lohore vs Aaron Brett UCMMA 42 Ultimate Challenge MMA 42 Sat, Feb 7, 2015 (16:32) Alex Lohore vs Aaron Brett UCMMA 42 Ultimate Challenge MMA 42 from February 7, 2015 in London, England. 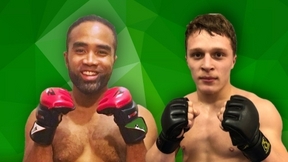 Luis Gonzalez vs Madjour Redouane UCMMA 42 Ultimate Challenge MMA 42 Sat, Feb 7, 2015 (5:47) Luis Gonzalez vs Madjour Redouane UCMMA 42 Ultimate Challenge MMA 42 from February 7, 2015 in London, England. 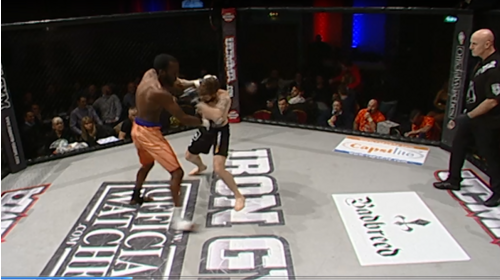 Kams Ekpo vs Klodian Tego UCMMA 42 Ultimate Challenge MMA 42 Sat, Feb 7, 2015 (5:04) Kams Ekpo vs Klodian Tego UCMMA 42 Ultimate Challenge MMA 42 from February 7, 2015 in London, England.